I wanted to share with you one of my favorite cocktails from over the holidays. 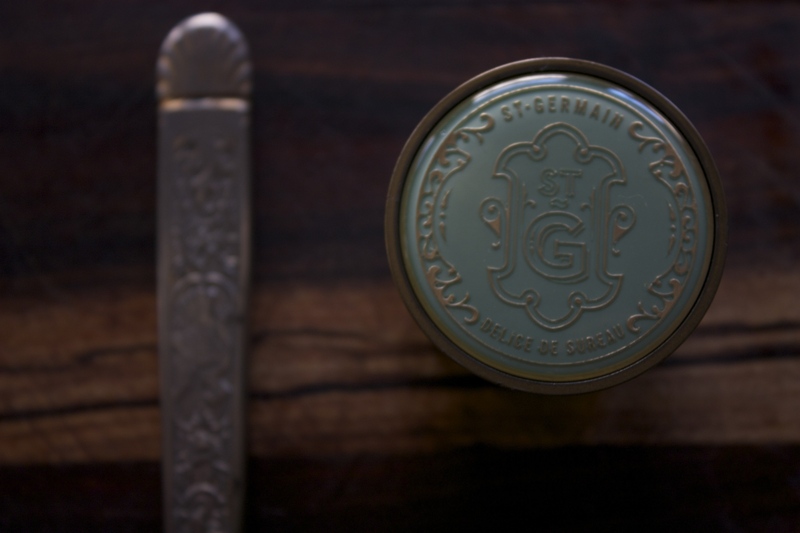 I love using the time spent with family and friends as an opportunity to try out new concoctions and this holiday season I stumbled upon a winner, the Le Negociant. There is something quite enjoyable and beautiful about an aperitif. For those of you who aren’t hip to the term, an aperitif is an alcoholic drink served prior to a meal to stimulate the appetite. If you read into cocktail lore the first aperitif came onto the scene in France in 1846 by the French chemist Joseph Dubonnet who created an alcoholic beverage to help people tolerate the bitter taste of malaria-fighting quinine. 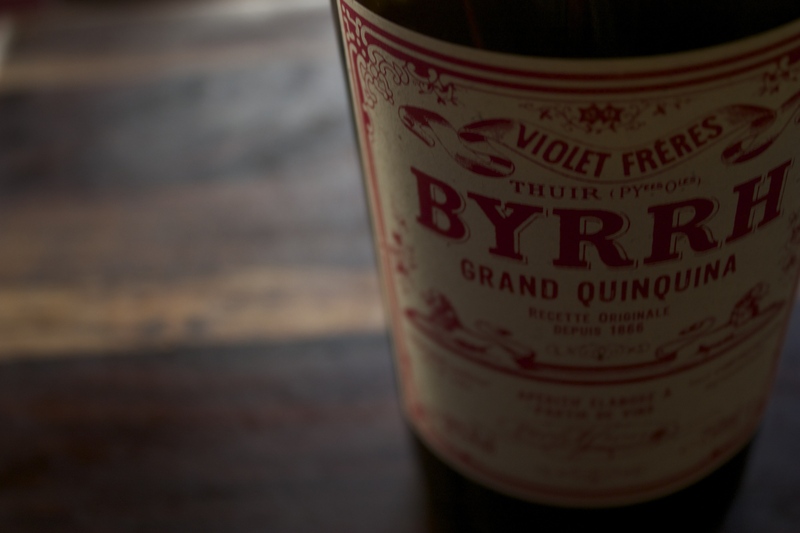 One of the most popular quinine beverages produced in France at the turn of the century was called Byrrh. Though Byrrh has never left the shelves of bars in France, it is only recently enjoying popularity here in the states, and I thank my lucky stars it is! 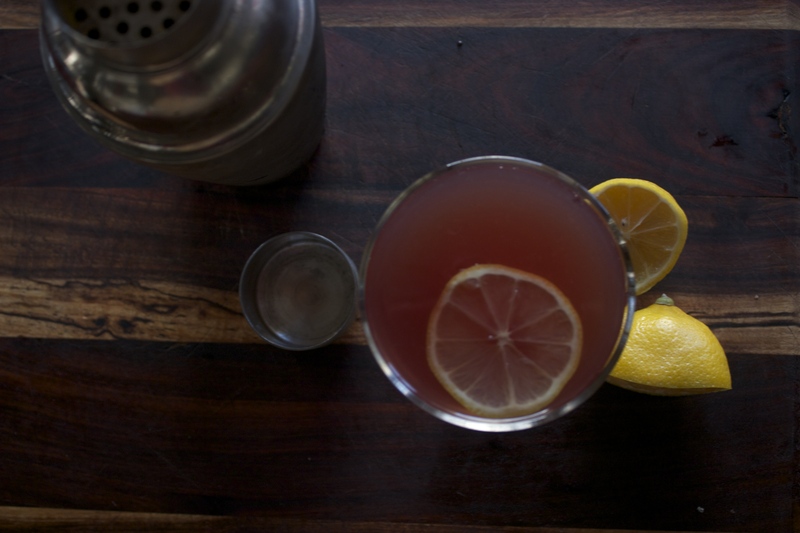 This delicious beverage is a blend of red wine and quinine with added flavors coming from orange peel and coffee. 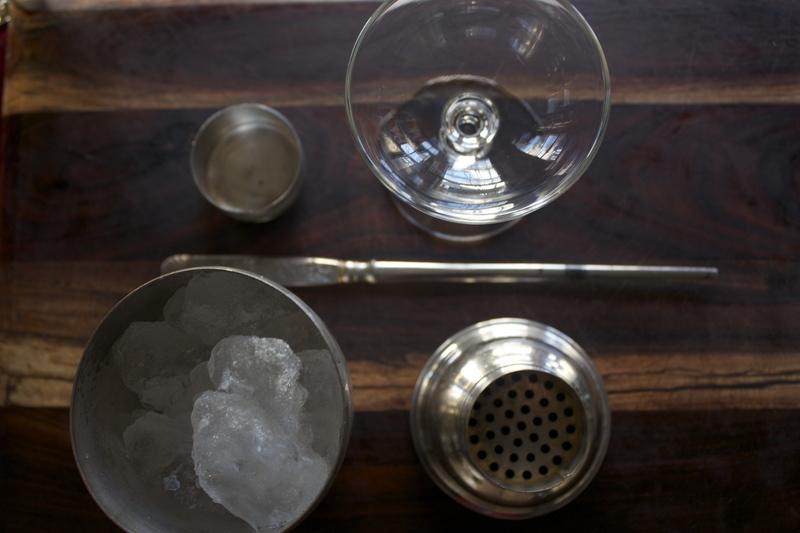 Now you can serve this slightly bitter beverage on ice or to make it more palatable, and delicious, there are many a vintage cocktail you can brew. 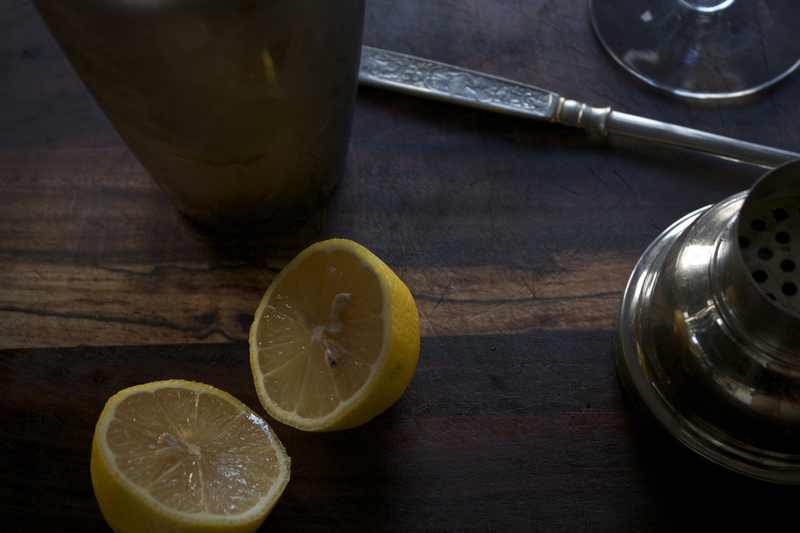 Today I am sharing my personal favorite classic Byrrh Cocktail the Le Negociant. 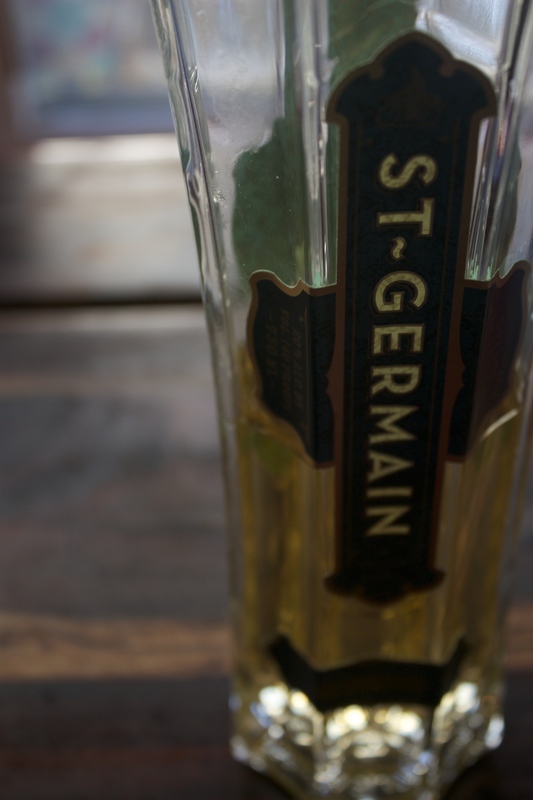 It features one of my favorite spirits, St. Germain. This stunning and bright liqueur is still made in an artisanal fashion from elder flowers lovingly gathered in the glorious hillsides of the French Alps that are then bicycled (I know it can’t possibly get any more fabulous now can it?!) to a location where they can be quickly macerated while the bloom is still fresh and the sweet flavor is at its peak brilliance. 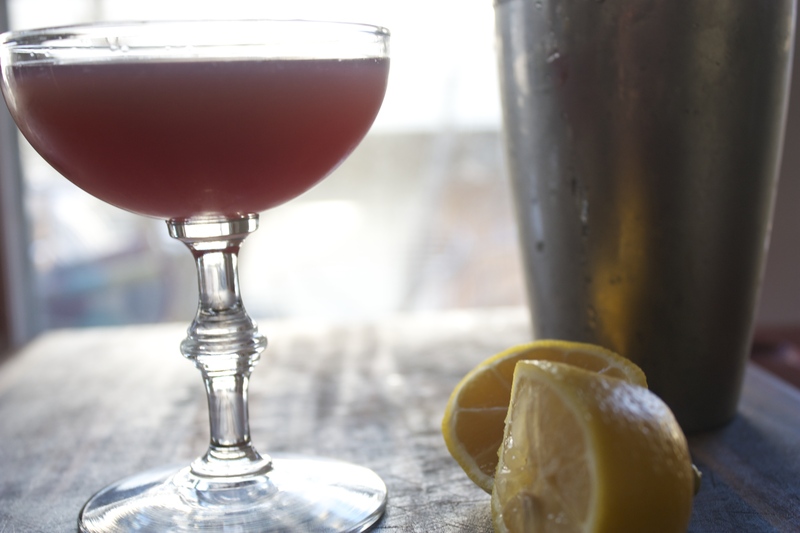 This creates a liquor that is bright and slightly sweet and perfect for mixing many notable cocktails like the one I am sharing today. To your health and your appetite!